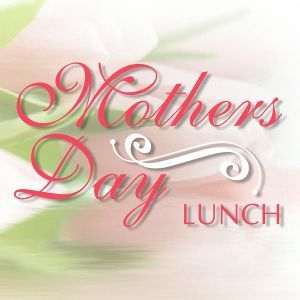 Enjoy a delicious luncheon on Thursday, May 9th, in the company of friends as we celebrate Mothers at each senior center. Check your local center's activity calendar for additional information. Dine on Roast eye round of beef w/gravy, red-skin potatoes, harvard beets, fresh melon cups, dinner roll, pie w/topping, and assorted beverages. Reservations are due at least one week in advance.